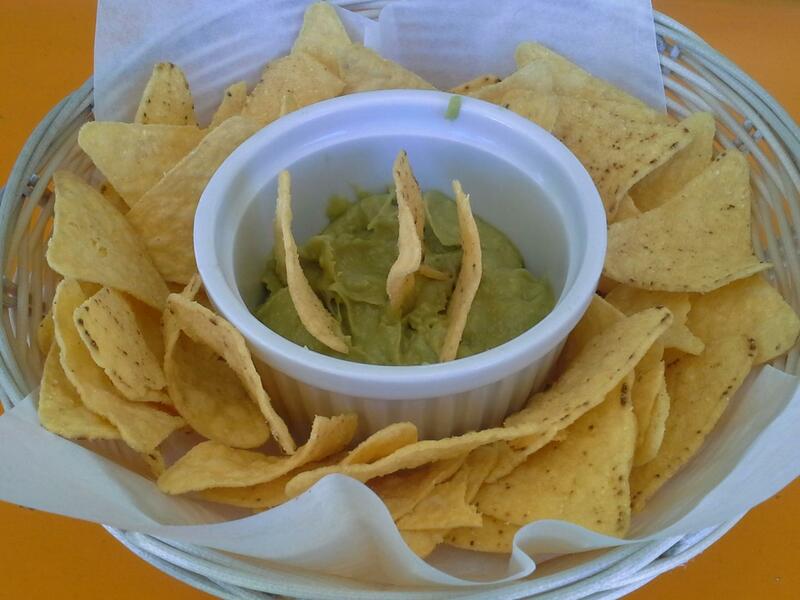 GUACAMOLE, Avocado sauce & totopos (tortilla chips). CHIPS & SALSA, Mexican tomato sauce & totopos (tortilla chips). NACHOS, Totopos (tortilla chips), mexican tomato sauce, melted mozzarella cheese & guacamole. SUPER NACHOS, Bigger than the normal NACHOS. 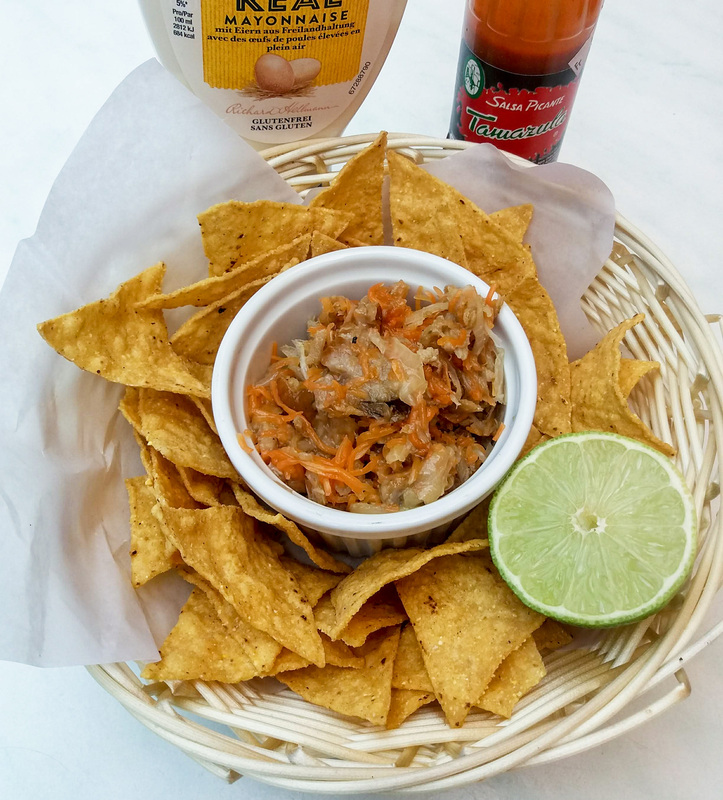 ESCABECHE DE MARLIN, White Marlin, carrot, onion, garlic & totopos (tortilla chips). 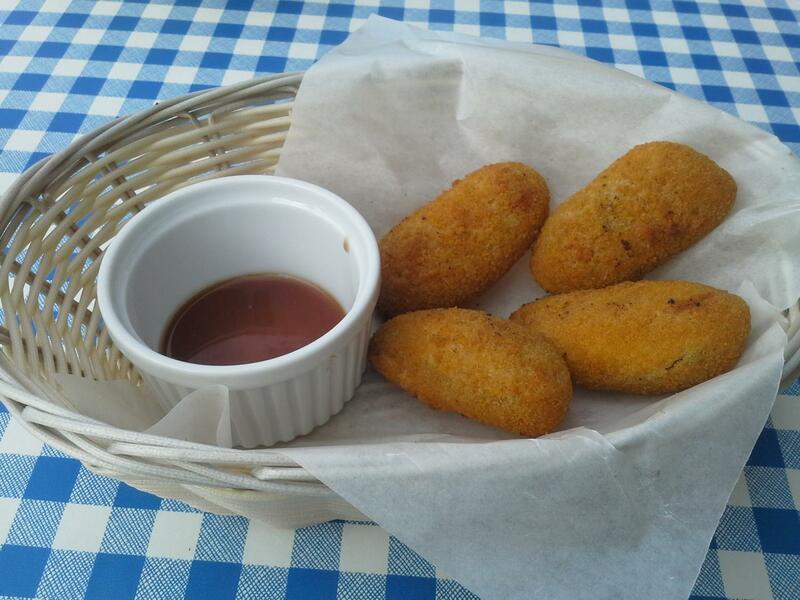 CHEESE, Flour tortillas with melted mozzarella cheese & red mexican sauce or guacamole. 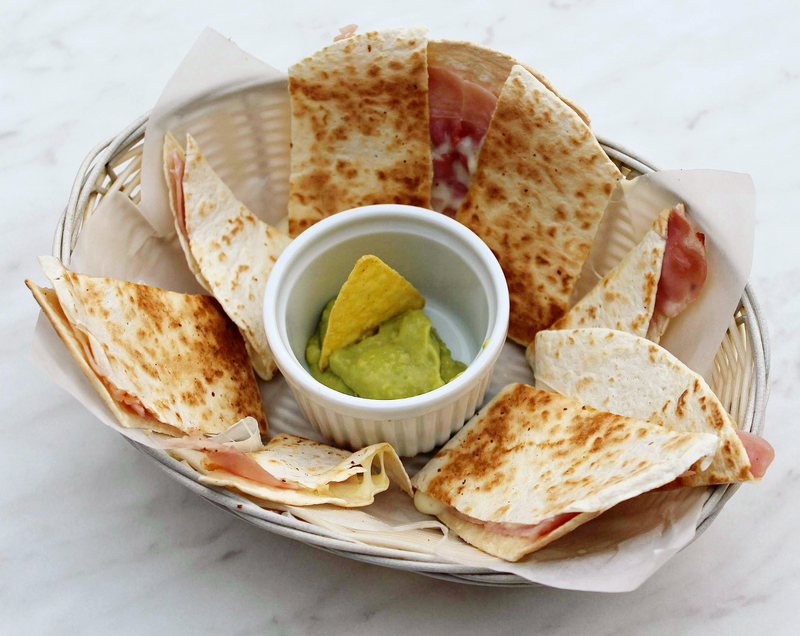 BAKED HAM & CHEESE, Flour tortillas with baked ham, melted mozzarella cheese & red mexican sauce or guacamole. MAYA (COCHINITA), Flour tortillas with melted mozzarella cheese, pig meat YUCATAN Style & red onions. GRINGA (AL PASTOR), Flour tortillas with melted mozzarella cheese, pig meat MEXICO city Style, mexican spices, pineapple, orange, onion and green sauce. 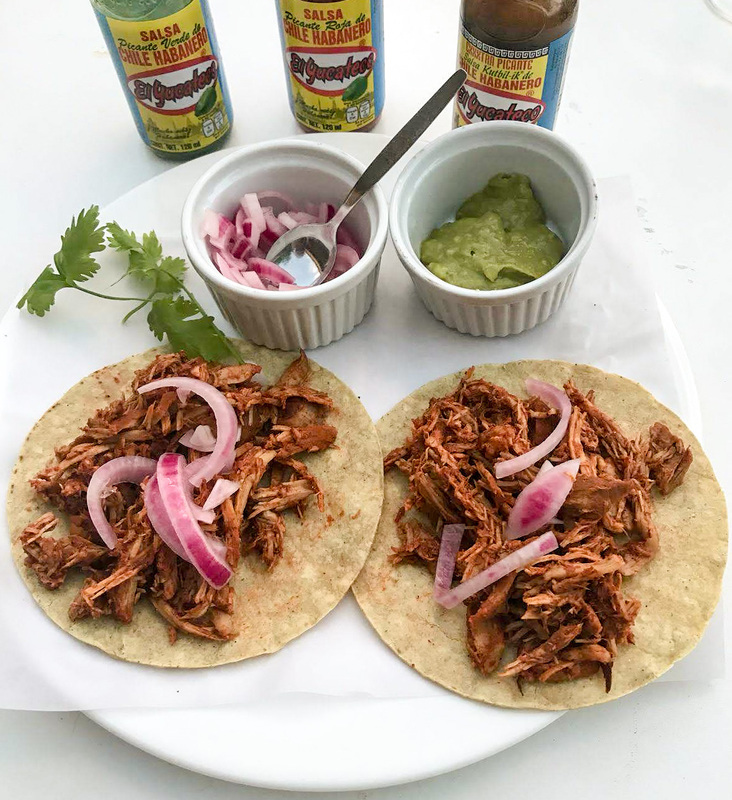 MAYA (COCHINITA), Corn tortillas with pig meat YUCATAN Style & red onion. 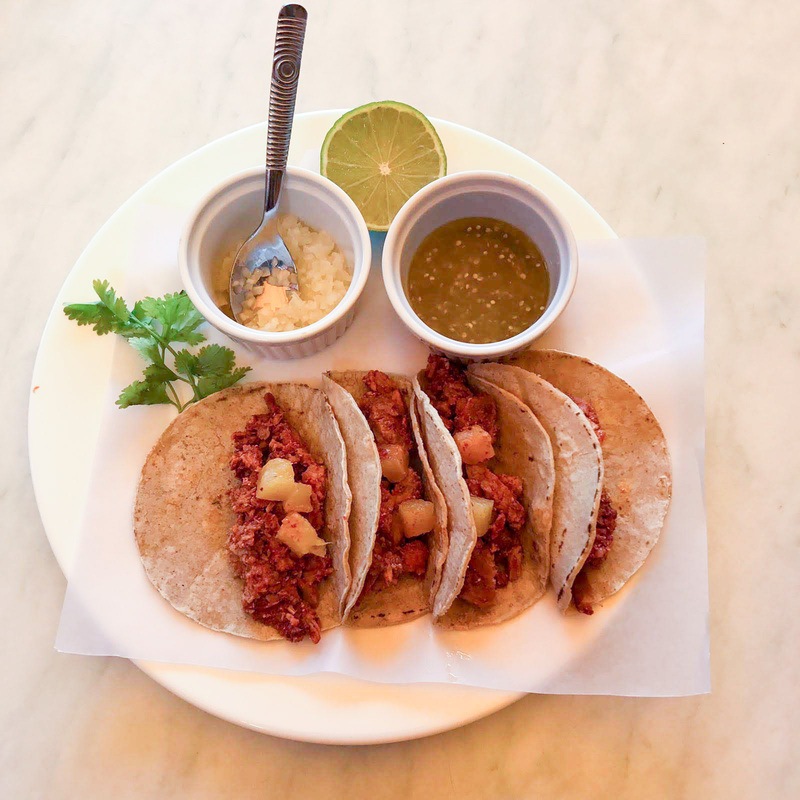 AL PASTOR, Corn tortillas with pig meat MEXICO city Style, mexican spices, pineapple, orange, onion and green sauce. FISH, Corn tortillas with breaded fish, lettuce & Chipotle mayonnaise.